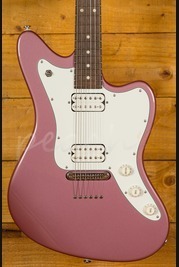 There aren't many guitars that offer better bang for your buck than the Godin 5th Avenue Kingpin. 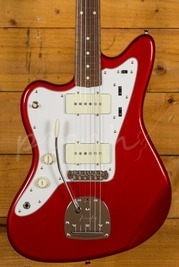 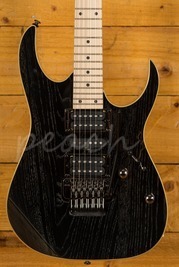 It's easily one of our favourite guitars and at such a great price it delivers fantastic value for money. 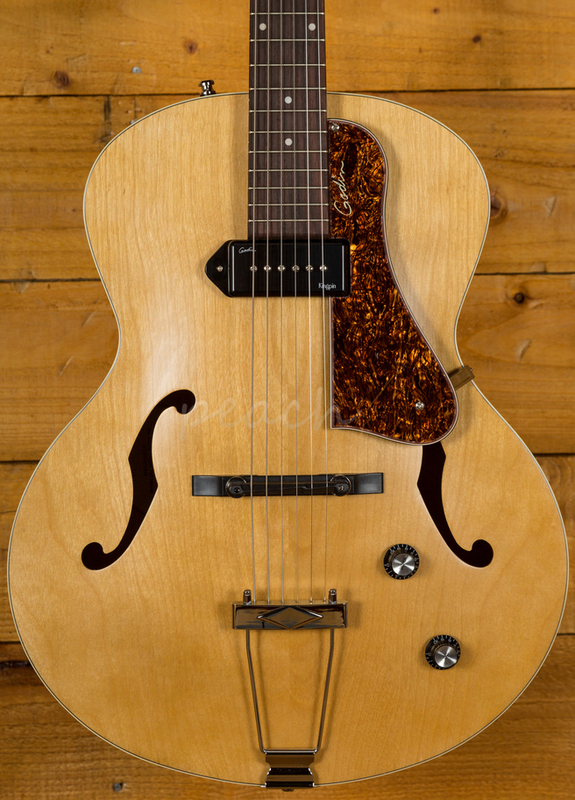 Inspired by a time when archtops ruled and smoky jazz and delta blues filled the air. 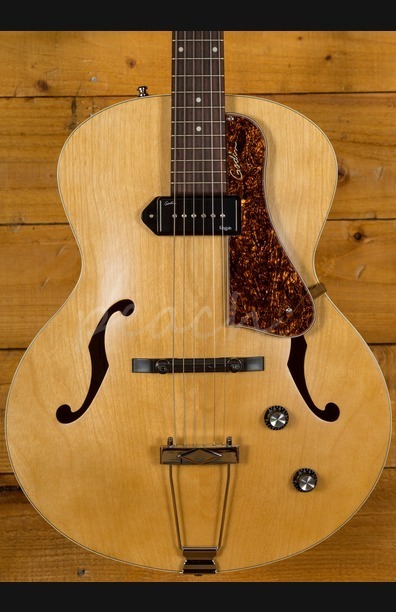 Godin have taken the spirit of this golden era and applied it to their modern build methods and playability. 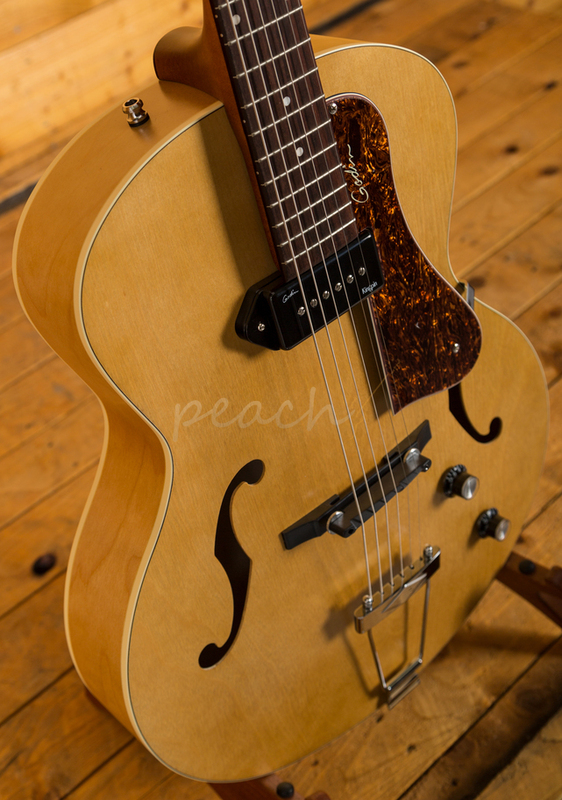 Crafted in Canada, the 5th Avenue Kingpin features a Canadian Wild Cherry body with a moulded archtop and back. 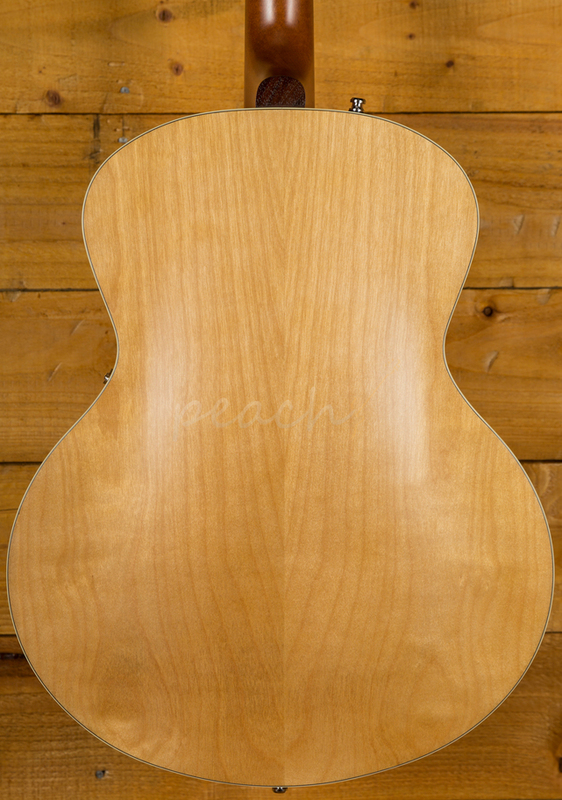 Rich and resonant it offers super smooth tones with loads of sustain. 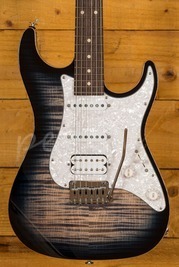 The Silver Leaf Maple neck boasts a cracking Rosewood fingerboard, 16" radius and a 24.84" scale length. 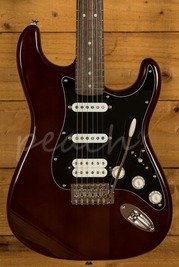 Substantial and really comfortable it offers a really smooth playing surface to build those lush lead lines on. 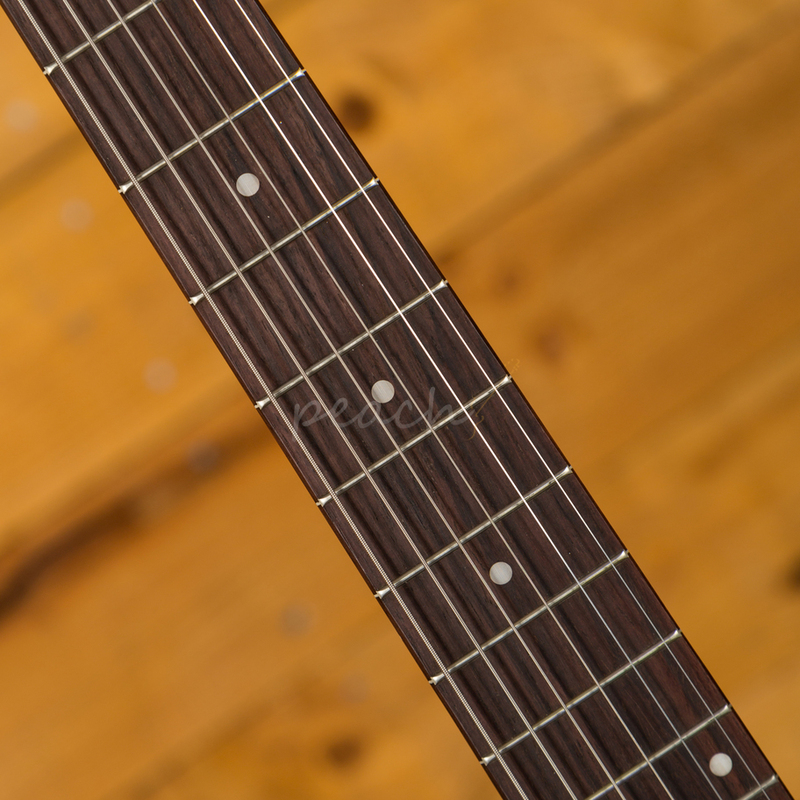 With modern appointments such as an adjustable Tusq Bridge and high gloss finish it's reliable, easy to play and has an authentically vintage appeal. 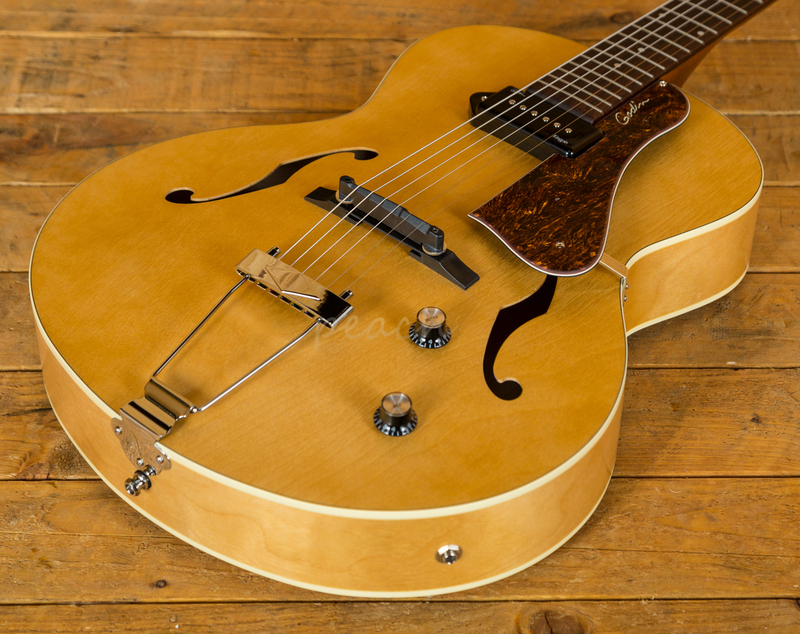 A Godin Kingpin P-90 delivers presence, clarity and a little bit of delta growl. 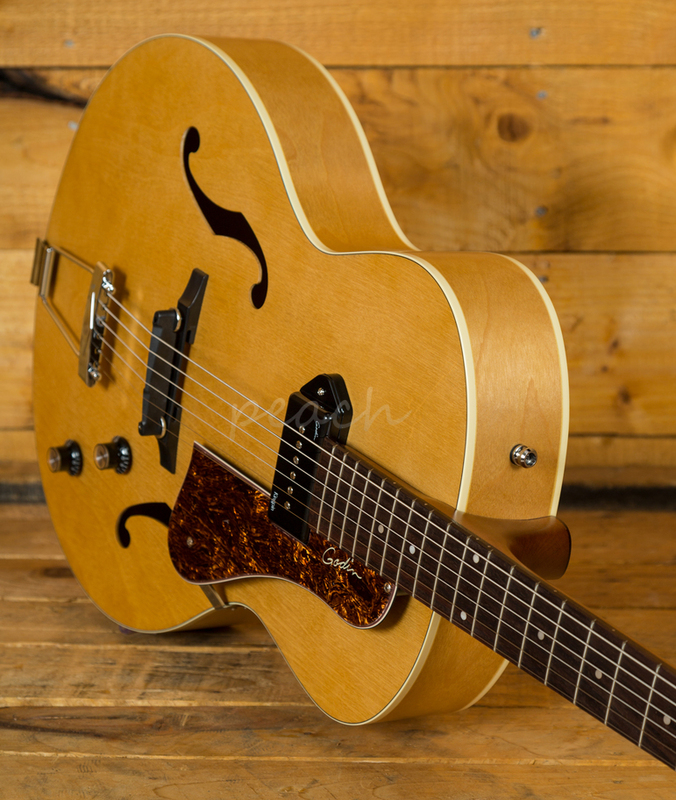 Whether played acoustically or plugged in, the Godin 5th Avenue Kingpin is a guitar that certainly punches above its weight.